Juliette Reinders Folmer is an all round consultant and web-developer who tries not be a geek. 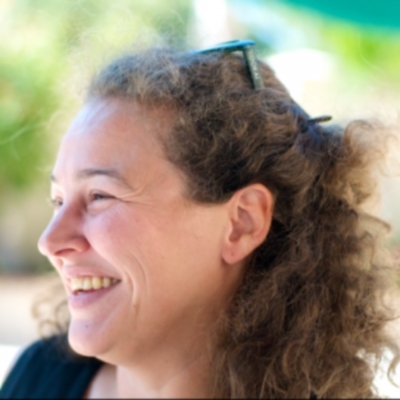 Juliette is a long-standing member of PHPWomen which helped her immensely to find her feet in the PHP world. She is ZCE, actively contributes to a number of open source projects, has published several articles and speaks at conferences when given the chance. She loves it when you give her a chance to refactor spaghetti-code to something elegant and maintainable. Juliette is self-employed and based in the Netherlands.